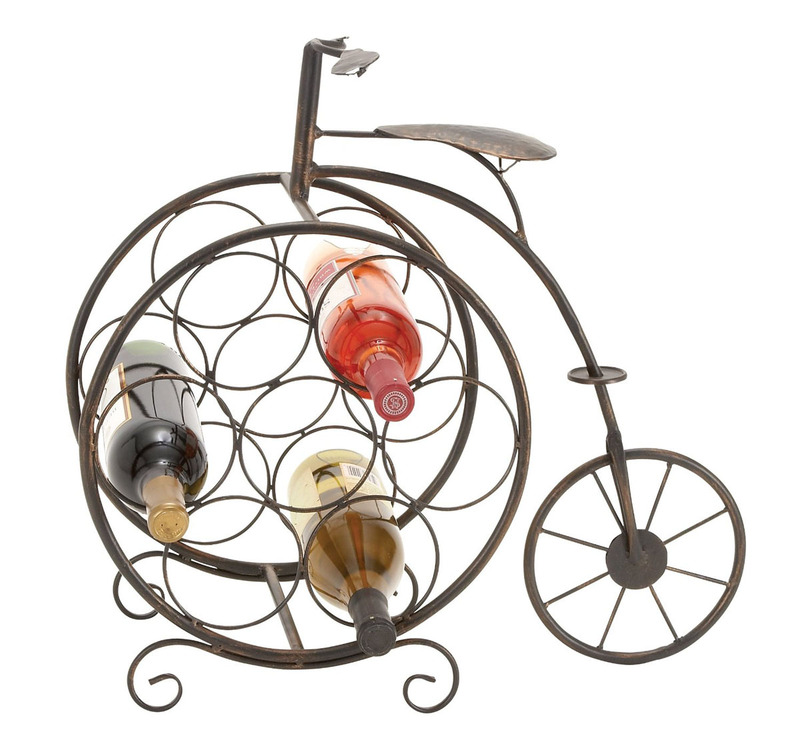 Unique Wine Racks make great Christmas gifts, birthday gifts, housewarming gifts or other special occasions. Wall Mounted Wine Racks and Hanging Wine Racks are both decorative and practical. They are perfect for kitchens, dining rooms with limited space or small basement bar areas.